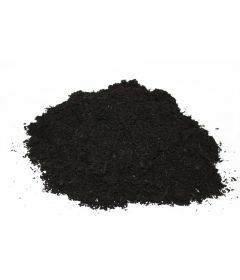 Earth Cycle's Organic Peat Free Cow Compost is a nutrient-dense organic soil conditioner based on composted cow manure from our own organic dairy herd. It is compliant to PAS100 standard. It is ideal for vigorous root, shoot, and bud growth in roses, vegetables, fruit and herbaceous borders. Our Cow Compost improves drainage and aeration in heavy clay soils and adds body to light sandy soils, helping to retain moisture and nutrients and bring back liveliness to your garden.